New parents have been embracing co-sleeping with their newborns. Proponents claim that it’s an easier and more convenient way to breastfeed and get your baby to sleep through the night with minimal disturbance for either your or your child. However, the American Association of Pediatrics advises against co-sleeping because of the dangers of accidental suffocation and an increased risk of Sudden Infant Death Syndrome (SIDS). A — Baby should sleep ALONE. B — Baby should sleep on their BACK. C — Baby should sleep in a safe CRIB right from the start. For more information on how best to help your baby get a good night’s rest, check out the NYS Safe Sleep Initiative. The practice of swaddling infants has grown in popularity over recent years. 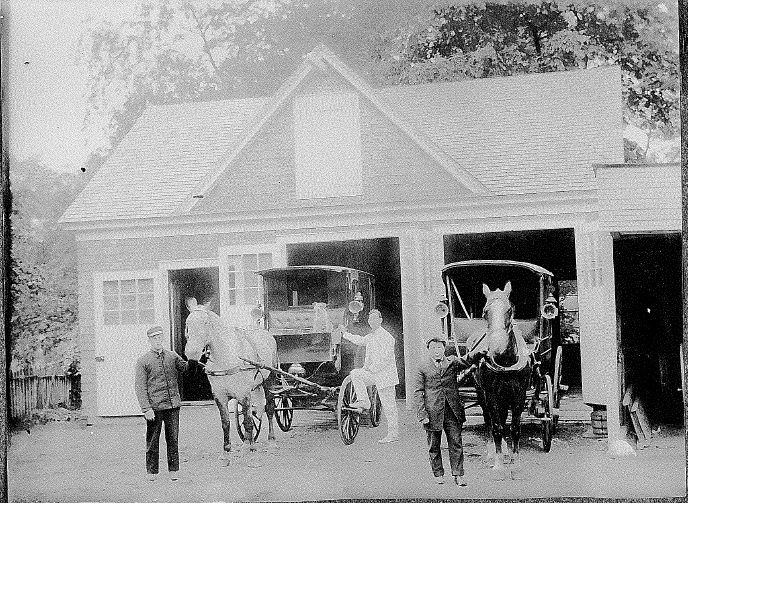 It is practiced around the world and dates back to Biblical times. Swaddling wraps babies’ arms tightly in a small blanket, such as a receiving blanket, to restrict movement and is said to reduce crying and help babies sleep better. For more information on how best to help your baby get a good night’s rest, check out these links on safe sleeping from the New York State (NYS) Safe Sleep Initiative or the NYS Office of Children and Family Services. November is national COPD Awareness month. Chronic obstructive pulmonary disease, or COPD, is a general term that describes progressive respiratory diseases including emphysema and chronic bronchitis. 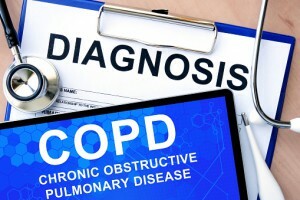 COPD is characterized by decreased airflow over time and increased inflammation of the lungs. A decrease in airflow often results in shortness of breath, which at times makes performing minimal physical activities difficult. One of the most recommended forms of treatments used to improve this issue is pulmonary rehabilitation for COPD. A respiratory therapist can assess the severity of a patient’s condition before enrollment into a program by administering tests such as a pulmonary function test. This form of treatment involves a series of exercises that teaches people breathing techniques that help them build physical fitness and lung strength. Smoking cessation- In order to improve quality of life and lung function, smoking cessation is often a goal or prerequisite in pulmonary rehab. Quitting is the most important thing a smoker can do to slow the progression of COPD. Education-Programs offer education in either a group setting or on an individual basis. Education sessions are designed to teach people ways to manage their COPD or include lessons on understanding medication as well as using oxygen therapy. Patients who participate in pulmonary rehab programs gain several benefits. Most see significant improvement in their breathing. It is suggested that participants continue the exercises even after completing a program by incorporating them in to their daily life. Those who do not may experience a decline in its benefits. 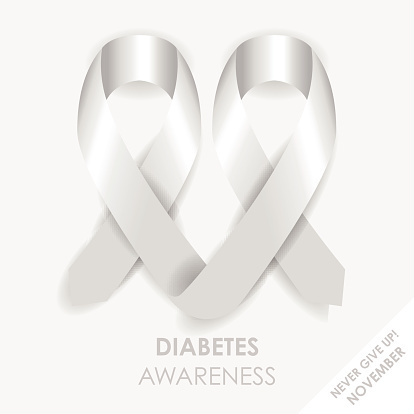 November is designated American Diabetes Awareness Month by the American Diabetes Association (ADA). Diabetes affects nearly 30 million people in the United States which is ten percent of the total population. There are 86 million more people who have pre-diabetes, and are at risk of developing Type 2 diabetes during their lifetime. There is no cure for diabetes, but there are many ways for people who have been diagnosed with the disease to live long, healthy lives, if it is controlled properly. Learning to live with diabetes is one of the most important components for managing the disease. Proper nutrition, regular physical activity, daily blood sugar monitoring, and taking medication to control diabetes are some of the ways that complications can be prevented. Uncontrolled diabetes is the leading cause of blindness, non traumatic amputations, kidney disease and increased risk for heart attacks. During the month of November, the ADA sponsors events around the country helping to raise awareness about the risk factors and the warning signs of diabetes. 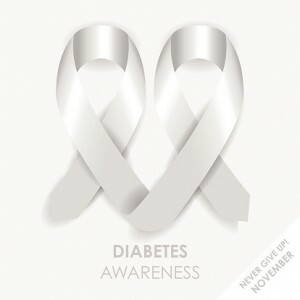 For more information on events taking place, please see the American Diabetes Association’s website at www.diabetes.org . It is important to have regular medical exams to manage diabetes successfully.To schedule an appointment with a physician or nutrition expert, please call Flushing Hospital Medical Center’s Ambulatory Care Center at 718-670-5486. Warm up with healthy Thai Pumpkin Soup! 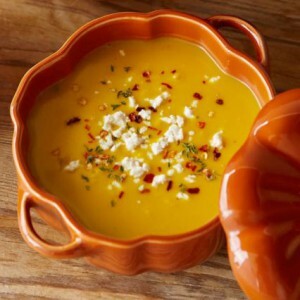 Pumpkin is a delicious and healthy fall vegetable. Warm up with this Thai Pumpkin Soup recipe courtesy of Sur La Table. 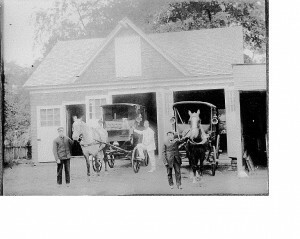 With roots in the community since 1884, here’s a rare photo of the Flushing Hospital ambulance stables circa, 1910. POLL QUESTION: Have you ever tried coining? 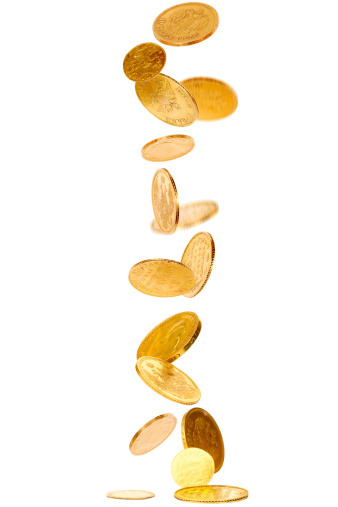 The practice of coining involves stroking highly lubricated skin with a smooth edge, such as a coin or spoon. It is used to alleviate symptoms of muscle discomfort, headaches and fever. It is effective in improving blood circulation in the treatment area. However, coining in children has sometimes sparked allegations of child abuse by teachers and caregivers unfamiliar with the practice. If you have a fever, we recommend you consult with your physician before trying coining. Life is busy. Sometimes we neglect our home, office space, or car, and allow items to pile up. These items soon become part of the scenery and clutter your space. 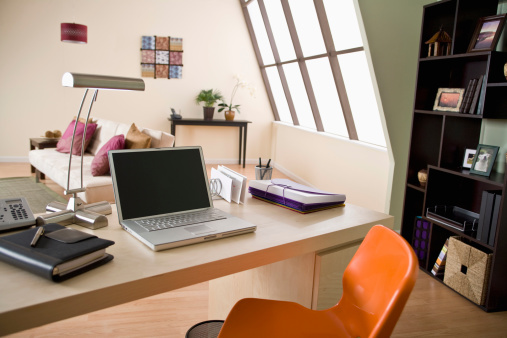 Did you know that clutter can lead to a stressful lifestyle? Take a moment to “de-clutter”- your mental, and physical, health may depend on it. Clutter is an excessive vi sual and physical stimulation. A study conducted by neuroscientists at the Princeton University Neuroscience Institute observed people’s task performance in an organized versus disorganized environment. 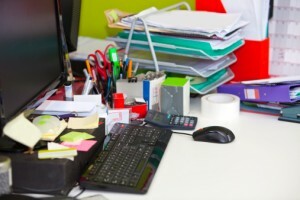 The results of the study exhibited that physical clutter in your surroundings competes for your attention, resulting in decreased performance and increased stress. Stress can reveal itself in various ways demonstrating physical, emotional, behavioral and even cognitive symptoms. These symptoms can include being moody and frustrated, feeling overwhelmed, inability to focus, forgetfulness, and even procrastination. Long term health effects of stress can affect your mental health creating depression and anxiety. Physical stress can suppress the immune system causing fatigue and high blood pressure. Create a three pile system – place items that are cluttering your space into three categories: keep trash or donate. Try using this system once a month or even once a week- this can enhance mental clarity; this is a good idea for home and work. Clear your desk before going home – make sure to file away certain items in a designated area, shred documents you no longer need, and create a ‘To-Do’ list to remind you of the things you need to tackle the following day. Set an alarm – setting an alarm reminds you to carve out a designated time to clear out a specific area, either in your home or office or car. It can make all the difference to avoid wasting your precious time out with your family and friends. A little time spent organizing can go a long way in providing some peace of mind, creating clarity and focus on the more important things in your life and career. 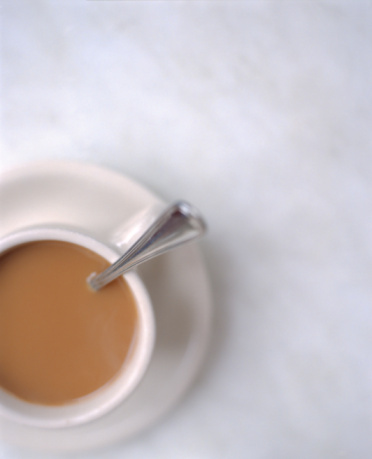 Will a Cup of Coffee Help Reduce the Risk of Skin Cancer? A recent study published in the Journal of the National Cancer Institute has found that drinking coffee is associated with a slightly reduced risk for melanoma, the most serious kind of skin cancer and leading cause of skin cancer death in the United States. Using health and dietary data, researchers concluded that the more caffeinated coffee consumed, the lower the risk of melanoma. Drinking four or more cups of coffee was associated with a 20 percent risk reduction compared with those who drank none. While the results are encouraging, more research is needed. There are some health risks associated with excess caffeine intake, so please consult with your doctor before increasing your caffeine intake. The best way to reduce your risk of skin cancer is to limit sun and ultraviolet light exposure, and make sure you or your dermatologist perform a skin check. Usually, skin cancer is not painful. A change on the skin is the most common sign of skin cancer. This may be a new growth, a sore that doesn’t heal, or a change in a mole or old growth. To make an appointment with a dermatologist, please call Flushing Hospital Medical Center’s Ambulatory Care Center at 718-670-5486. Trying to stop smoking? Why not try acupuncture! Acupuncture is an ancient Chinese medicine procedure that involves inserting thin needles in the skin in specific parts of the body to improve well-being. Traditionally used to treat pain and diseases, recent studies suggest that acupuncture is effective as part of an overall strategy in smoking cessation. It eases symptoms of nicotine withdrawl, such as cravings, fatigue and irritability. If you need help to stop smoking, please call Flushing Hospital Medical Center’s Ambulatory Care Center at 718-670-5486 to make an appointment with a counselor.